Everything in moderation – oops, except books! We like to think of ourselves as moderate people, who encourage our children to pursue a wide variety of activities. For some of the kids, this means sports, music, acting and robotics. But a lot of the time, what we’re talking about is things done at home. We think it’s OK to watch a bit of TV – just a bit. We think it’s fine to play some computer games (well, except me because unless they’re word games, they bore me to tears). We think it’s fine to play outside, and is in fact, to be encouraged. We think it’s fine to bake, draw, build and play. We even think it’s OK to lie around doing nothing and just relax for a bit. We keep an eye on what our children are doing and often send them off to “do something else now, because you’ve been [insert sedentary activity here] for a while now.” We even practice moderation with food – only one glass of orange juice a day, only one of each type of snack thing a day, etc etc. But I’ve discovered that we have some blind spots and loopholes. The first, and most obvious is around food. “You can have as much water and milk as you like. 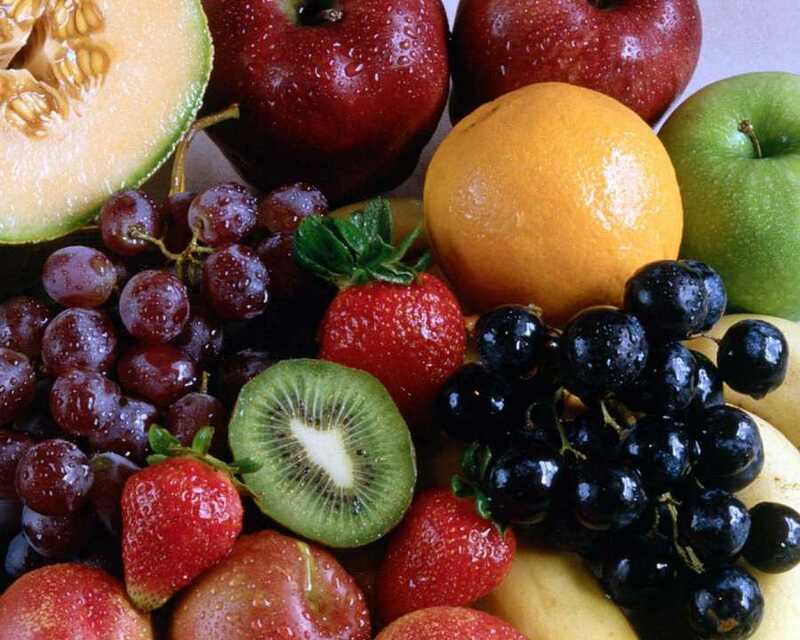 You can eat as much fruit as you like. You can certainly eat as many vegetables as you like.” From time to time I read an article like this one about fruit not being so good for you, or drinking too much water is bad for you here. You can even find articles about too many vegetables being bad for you, and of course milk is high in fat. The issue with veges tends to be about chemicals which have been used in their production, or bacteria like listeria causing illness. Despite these articles, we still tell the children they can eat and drink as many of these things as they like, because we’ve decided in our infinite and informed wisdom, that the benefits of these things outweigh the (possible) ill-effects. The other huge blindspot is around books. I observed the other weekend that we had allowed Miss 15 to read for 4 hours one day. Would we have let her sit around watching TV for 4 hours? Almost certainly not. Is she sitting still, inactive, when reading? Of course she is. So why is it, that we, who consider it excellent practice to change up what we do regularly, don’t include reading in this list of sedentary occupations to be performed in moderation? The most obvious answer is that we are readers and we come from a family of readers. The habits of reading are set in our bones. The love of books is set even deeper, in our souls. The worlds that books open to us are limitless, and it’s possible (even in this large, noisy family) to find a place of quiet when you’re reading a book. In vain does Master 11 negotiate more computer time by claiming that he is reading the instructions. So we are immoderate readers, devourers (some might even say gobblers) of books. We read literature, pulpy fiction, romance, science-fiction, young adult fiction, graphic novels. You name it, we read it. We prefer a good story, and like a tidy writing style and great characters, but if we’re desperate, we’ll take anything in print. Do I think we’ll start limiting our children’s reading time? Not bloody likely!! Will we let them sacrifice good health, activity and proper eating for reading? Some days, the answer will be yes. It’s good to have balance in life – so we’re balancing out our balance with this one extreme. It will continue as long as stories keep being written! What do you do in your house around reading, and balancing out other activities? I’d love to hear other people’s experiences! When did I read for 4 hours? Funny to read this – one of the things I tell Julia is that I won’t ever deny her request to purchase a book, and pretty much any book at that. My mother always allowed me to buy, and read, whatever struck my fancy at the time and because of that reading is one of my greatest pleasures. I want that for our children also! I agree! We can always find a little bit of money for books, and if we can’t there’s always the library! Pleased to have at least three readers amongst our kids; too soon to say yet with the small boys!